At Absolute Steel, you have our respect, our shared commitment, and our ready support when assisting those in need with disaster relief housing. Expanding upon our tubular steel building system – already in use throughout North America and around the globe – we have engineered a revolutionary new concept in disaster relief shelters. It is called Transitional Relief Housing. To immediately transition into economical, practical permanent housing for survivors. Above: A steel framed transitional relief shelter as initially deployed. The steel frame was assembled by two men in just over one hour. The canvas provides fast shelter. Above: The same transitional housing frame has been made into a permanent home with the use of locally available material. This is the same frame system as seen in the rapidly deployed shelter on the left. Our system’s first-response solution is, at first glance, a tent. But really, it is a steel-framed structure using a temporary exterior. Permanent exteriors are merely awaiting the application of indigenous materials or in some models, a permanent steel panel roof can be applied immediately, thereby making the eventual transition to permanent quicker for the residents. The basic frame structure is engineered and in most cases is of higher structural integrity than what was destroyed in the disaster. All are stable and sturdy, yet easily erected in just a few hours. Even by the unskilled, using common tools. Simplicity of set-up is a major advantage. But unless materials and tools can be delivered rapidly, even to remote and ravaged locations, that advantage is lost. 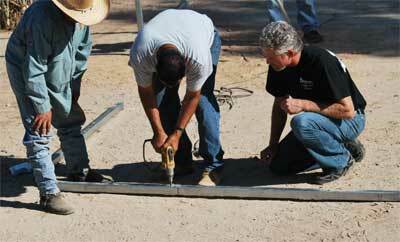 But a transitional disaster relief structure from Absolute Steel is prepared for fast delivery. All components of our emergency relief shelter system are packaged in compact, easily-transported bundles. Each bundle contains a single, complete emergency relief housing unit. The single-unit bundle is designed for high-density packing in standard shipping containers, for transfer to the disaster area. Upon arrival, shipments are easily broken down into individual units, for transport to their final destinations. From there, an individual kit can be transferred to the emergency site in the bed of a full-size pickup or a small trailer. This makes it easier and faster to get the housing right where it needs to be – no large equipment needed. Then, each kit can be assembled by two people using basic tools. 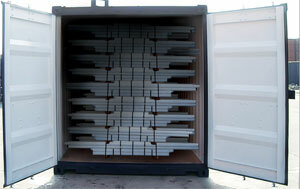 Pictured Above: Our steel frame kits are easily stored for fast deployment. High-density packing requires minimal storage space. Next Picture: A complete frame kit delivered on-site when needed. Once the most immediate and urgent needs have been met, attention can turn to the challenges of rebuilding. But rather than tearing down and replacing their emergency relief shelters, survivors transition them into practical, comfortable new homes. 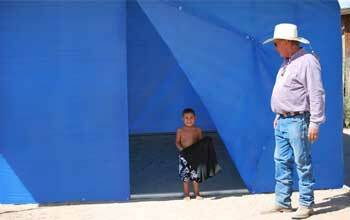 Tent or tarp fabric is replaced with steel panels – or wood, adobe or other locally-available materials. Improved flooring may be added, along with insulation, plumbing, power and other amenities, as circumstances allow. None of the original work or materials go to waste. Interchangeable components = reduced manufacturing and inventory costs. Compact packaging = maximum efficiency in storage, transport, distribution. Design backed by years of shipping & logistics experience, both domestic and international. Simple, illustrated instructions included with each kit. Color-coded, slip-together connections make assembly simple – even for those with no construction experience. Can be erected by unskilled labor, using common tools. Tubular steel frame system = high strength, without the weight, cost and foundation requirements of conventional I-beam systems. Low weight per unit = lower transport costs. Frame design distributes weight evenly = minimal site preparation and foundation requirements. Simple assembly = on-site labor costs minimized or eliminated. Galvanized tubular steel = extreme durability, maintenance free. Frame’s flexible strength = high resistance to repeated punishment (new storms, quakes, etc.). We would be proud to join you in bringing real help and new hope to those who need it. Q: What are the advantages of Absolute Steel’s disaster relief housing? A: The advantages are many. It really boils down to design and economics. Whereas most other disaster relief housing is designed to be temporary, Absolute Steel’s disaster relief housing kits are designed with the ability to transition into permanent low-cost housing for maximum area recovery. Maximum economy by having a low cost and long-term use. Easy transport to stricken areas. Each unit can be hauled in a small trailer or full-size pickup truck. Easy, fast set-up – even with minimal experience and skill, and using common tools. Stable, reliable protection against the elements. The structures stand up to the harshest elements and weather. Simple transition from emergency shelter to more permanent housing, using the same building frame. Q: How easy is it to set up your disaster relief housing? Our emergency shelters are very simple to set up, even in difficult conditions. They are designed for assembly by people with little or no prior experience or construction skill, following simple instructions. They can be set up by hand, using only a few common tools. The frame sections are slip-fit and then secured with self-tapping screws. Easy. Q: Will special tools or equipment be needed? A: No. Only basic and easily-obtained tools are needed. You do not need forklifts, cranes, jacks, or anything like that. All you really need are basic power tools such as a drill. Q: How will the housing be delivered? A: Each complete kit is securely packaged on a shipping pallet. Carriers and routes will vary depending upon final destination. The usual shipping method will be for multiple kits to be loaded into a shipping container [see picture], and the container transported by “best way freight” according to your specifications. From there, individual kits (each kit is bundled individually) can be transported to the site via smaller trucks and/or trailers. For difficult access, one kit can be carried in the bed of a full size pickup truck or small flatbed trailer. Q: Can your emergency shelters be converted to more permanent housing? A: Yes. They are designed specifically for this purpose. 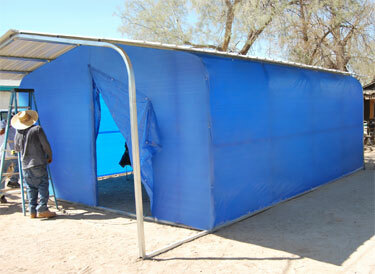 Our disaster relief shelters consist of a steel framework, covered with tough, water-resistant fabric. 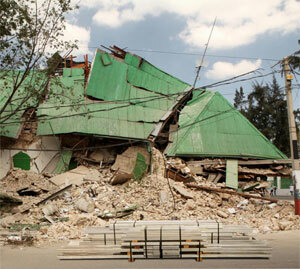 This allows for the easiest possible transport and quickest set-up – putting a roof over disaster victims’ heads, fast. When the immediate crisis has passed, the fabric walls and roof can be replaced with sheet metal or indigenous materials. This is why we often refer to these units as Transitional Disaster Relief Housing – because they transition from a quick shelter to a home. 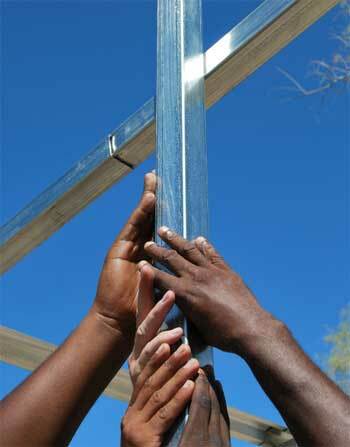 At the heart of every Absolute Steel disaster relief housing system is our internationally-known steel frame system. All steel used in Absolute Steel disaster relief housing must meet certain engineering specifications for alloy content, strength and durability. Rest assured that the steel we use comes from reputable companies. We also insist on receiving Material Test Sheets from our suppliers, verifying the quality of the steel before we use it in our kits. 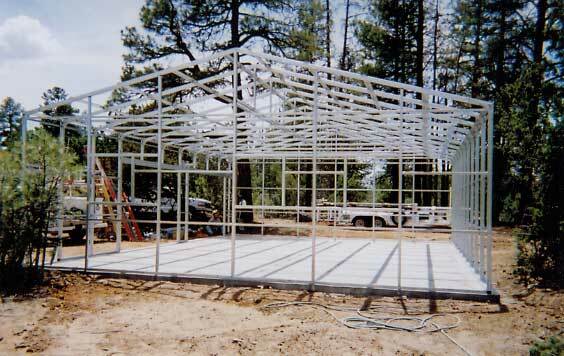 Our standard steel building main frames are comprised of 2″x 3″ and 2″ x 4″ tubular steel. This is 14 or 15 gauge steel, depending on the load a particular piece may have to bear. Just as an example, the steel in our roof peaks is rated at a yield strength of 65,000 ksi. That means the steel will withstand a pressure of more than 130,000 pounds per square inch before yielding. That’s the lowest rating we’ll accept. It can be a bit more expensive to do that at times, but we are talking about people’s lives and property. To prevent rust and corrosion, our steel is given a galvanized (electronically bonded) protective coating. And, as a final safeguard, it receives a tough clear resin coating.  In fact, our steel frames are so corrosion resistant that they’ve been chosen by every branch of the US armed forces, and you’ll even find them deep within the Ohio salt mines of Cargill Salt. It’s just common sense that one of the most important parts of any building is its base. The whole structure rests on that base – literally! 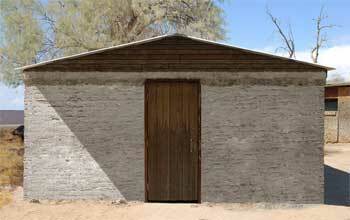 If your cabin’s base isn’t strong and secure, the whole building will not be strong and secure. 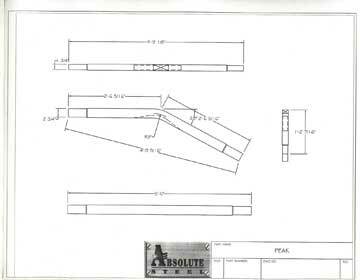 At Absolute Steel, we use a unique insert system in our housing kits’ base rails. This makes it an easier system to erect. With our system, two people can assemble walls and roof frames with ease. Another important difference is our system for connecting base sections, used to achieve a building’s desired length. Other manufacturers crush, roll or bend portions of their base rails, so pieces can be slipped together. The process can significantly thin, stress and even fracture the steel at a critical point. Rather than do anything that would compromise frame strength, we use a system of 14 gauge steel inserts to connect base rail sections. This means a small added step or two in our fabrication process, but it safeguards the integrity of the steel – and the strength of your cabin. At the base of your cabin, where water can collect, we give you thick, unstressed and uniform connections. This goes a long way toward preventing rust and corrosion, right where they could do the most damage. You’ll always have a consistent fit. You won’t have to have a sledgehammer around, to pound stubborn parts together. Now, what about what’s resting on your structure’s base? Here’s where our frame system gives you another big advantage. Just as with the base rails, most manufacturers crush, bend or roll components to connect base rails and sidewalls together. 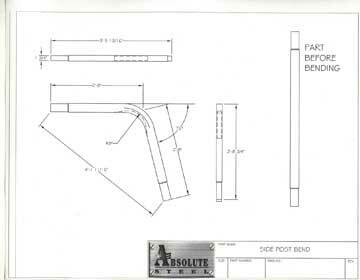 At Absolute Steel, rather than damaging the metal, we once again use an insert system. This gives you solid, steady connections. The system even makes it easier to make small adjustments in sidewall height, with no loss of strength or stability.